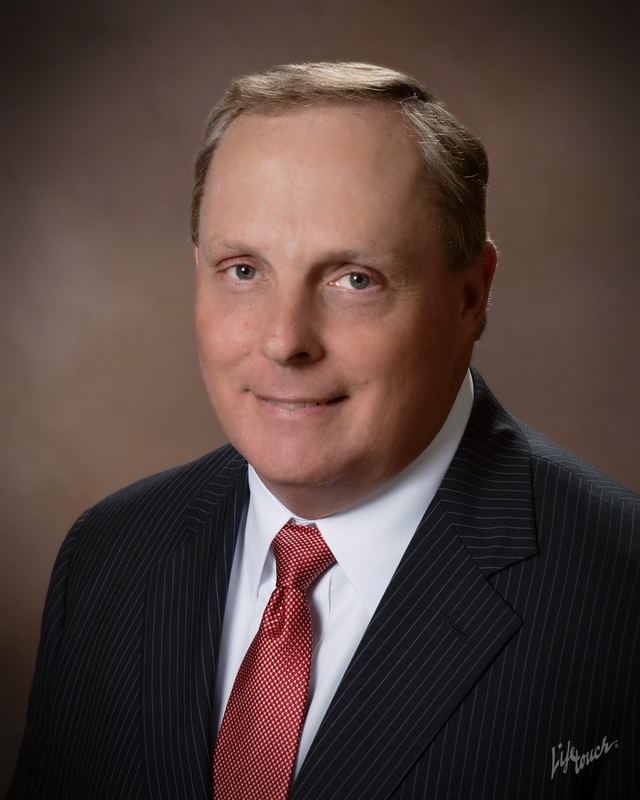 Doug Aaron is the second of three generations of lawyers and has been in the practice of law for more than 20 years. He is a graduate of the University of Tennessee at Knoxville and the Nashville School of Law. He was an Assistant District Attorney in Tennessee’s 14th Judicial District and prosecuted cases ranging from DUI to first degree murder. He has tried numerous civil and criminal injury trials and regularly utilizes expert witnesses at trial. DUI cases dominate his practice. He has traveled throughout the country attending classes related to DUI defense. He has completed the National Highway Traffic Safety Administration Standardized Field Sobriety Test (NHTSA SFST) and the National Highway Traffic Safety Administration Advanced Roadside Impaired Driving Enforcement (NHTSA ARIDE) courses. He has also completed one-on-one education on Gas Chromatography at Aperian Lab Solutions in Auburn, Alabama.